Emark employs around 120 people and has additional offices in London, Barcelona and Poland. 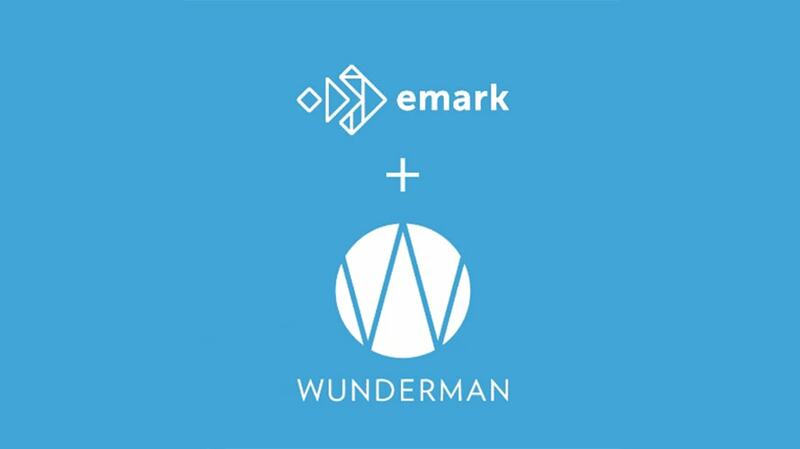 WPP global digital agency Wunderman has acquired a majority stake in marketing technology performance company Emark, strengthening the agency’s Salesforce practice. Founded in 2000, Emark provides Salesforce Marketing Cloud, Commerce Cloud, Service Cloud, DMP and advertising technology including Facebook Advertising and Google Ads, to clients as a single, integrated solution. Headquartered in Haarlem, Netherlands, Emark employs around 120 people and has additional offices in London, Barcelona and Poland. Emark’s client roster includes Marks & Spencer, ECCO shoes, Basic-Fit and Bugaboo. The acquisition comes on the heels of Wunderman appointing Mel Edwards as its new global CEO, replacing Mark Read, earlier this month. Back in March, Wunderman launched an onsite practice called Wunderman Inside and last month the agency acquired commerce experience agency Gorilla Group, which became part of Wunderman Commerce. In August, Wunderman also promoted Robyn Tombacher to the newly-created role of COO of North America.